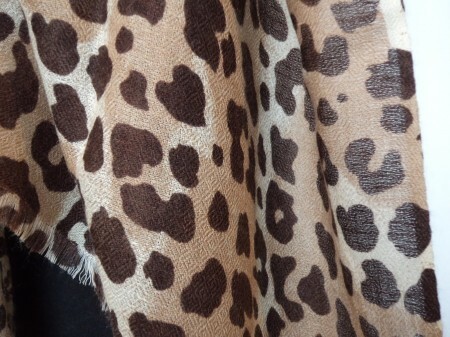 A 100% Pashmina Cashmere shawl with a subtle diamond weave to give texture and interest. The fine spun pure pashmina cashmere is cobweb light and is a superb floaty evening shawl. Another adaptable day to evening accessory, the fine weave of this shawl means that it can also be worn as a stylish scarf with a smart suit. SALE PRICE £75.00 (Usually £137.50) One remaining!